Importance of AHJ / NFPA / IBC codes, proper techniques for learning, space detection rules, protection of assets, fire statistics, interior/exterior environments, false alarm prevention, application considerations, fire system design, testing / maintenance / troubleshooting of fire systems, types of detectors, initiating devices, notification devices, job planning, power supplies, wire distances, data input devices, wire types/selection, wire routing and fishing, mounting techniques, rules and mounting placement, life safety codes, supervising stations, inputs/outputs, panel testing, device testing, and inspection techniques. Each group of topics will be divided into 8 titled and clearly identified modules ranging from 1 to 3 hours, for a total of 14 hours. 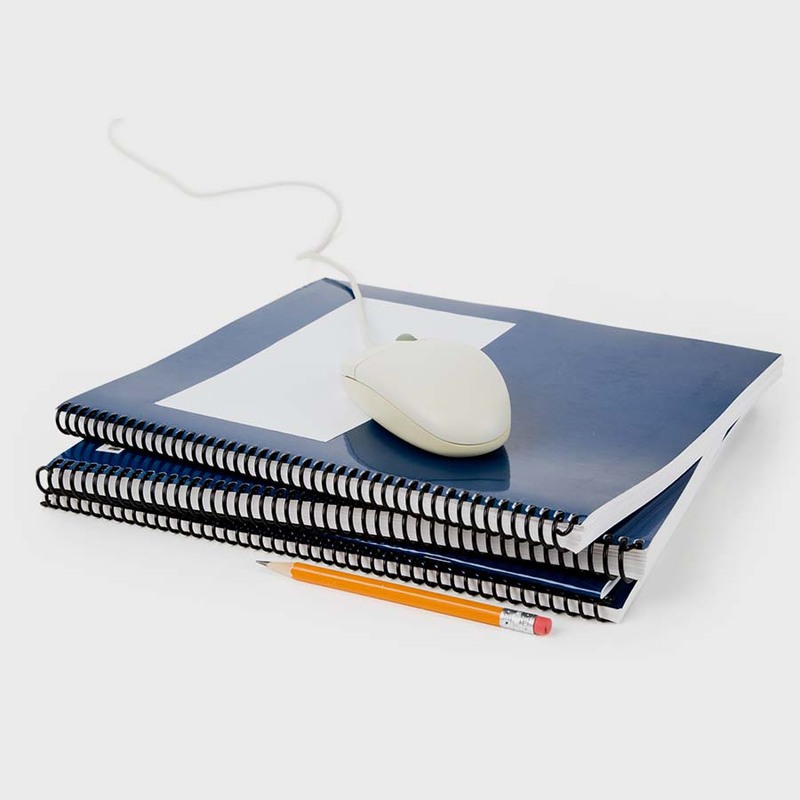 NOTE: Course modules will be delivered through SCORM standard LMS (Learning Management System) compliant software. 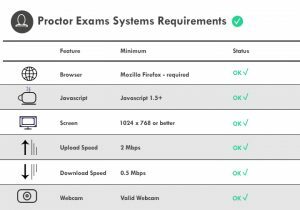 Most Final Exams are taken ONLINE with national testing company, Proctor Exams. 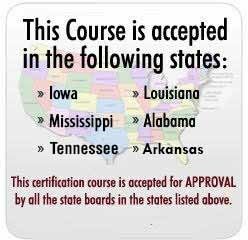 Upon completion of your Certification Course, you will be directed upon the method of how to complete your proctored final exam. Once the final exam is passed with a 70% or better, and the Exam Verification has been completed, Elite CEU will be notified and a Certificate of Completion will be processed and sent directly to the student within 2 business days of Exam Verification. We will also send a copy of the certificate to the appropriate governing security board (if required). If you need multiple Certifications for a larger number of students/employees, please see our Bulk Pricing below! This reduction is based on groupings related to the number of students being enrolled at one time. Discounts are received via our Bulk Registration or Bulk Enrollment features.